We don't trust your lashes to just anyone, so why should you? 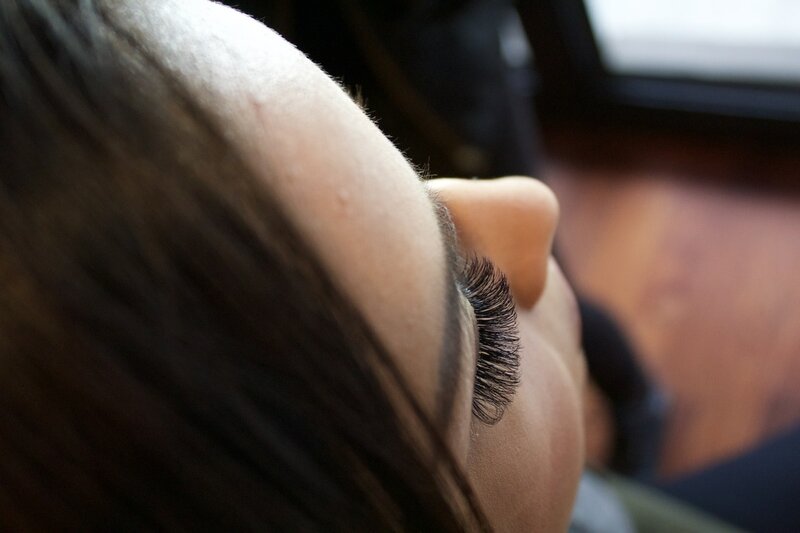 Our artists have to demonstrate experience beyond just applying lashes. 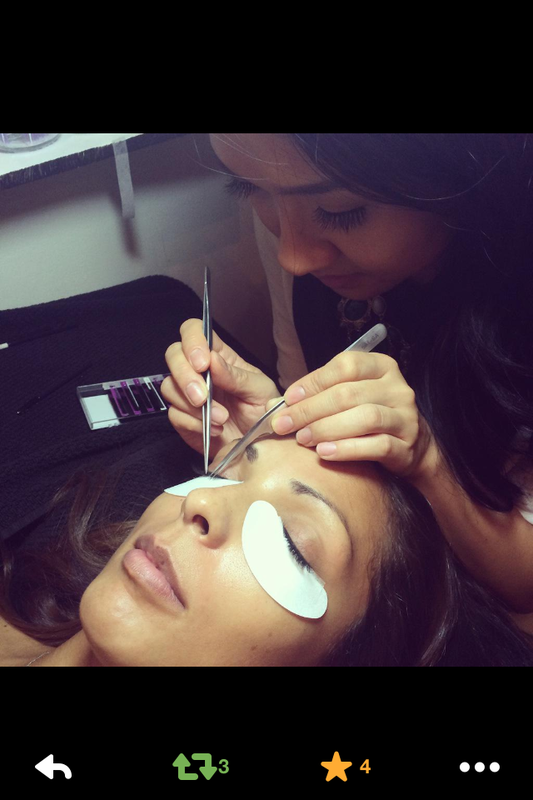 Training & Certification is a bare minimum here and does not pre-qualify a lash artist as a LASH LAB Artist. A combination of consistent lashing hours combined with a demonstrated depth of knowledge ~multi-ethnic hair types, varying growth patterns, challenging scenarios, artistic style~ ​is what we need to see when selecting artists to work on our clients. No set is the same and we know how to assess your natural lashes for which set will look nice and not create any damage. Trust that we knew EXACTLY what you meant when you said it, the first time. "I can't even believe someone was able to give me exactly the set I was thinking in my head! Its like she read my mind. Cheyenne is the lash whisperer, haha." Traditional & advanced lashing techniques including "CLASSIC", "VOLUME" and "HYBRID" are available with any of our Master artists.